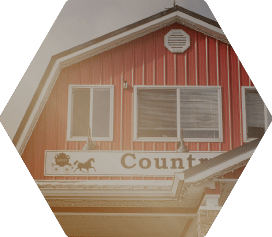 Campbell’s Gold Honey Farm & Meadery is a family owned diversified farm operation and apiary, based in south west Abbotsford, BC. 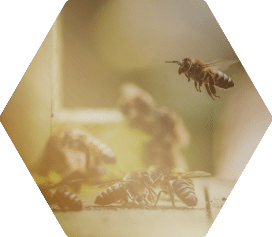 We are passionate about all things bees, from beekeeping and agri-education, to offering premium beehive products, with a focus on specialty honeys and honey wine production. We welcome visitors of all ages to visit our farm, and are delighted to share our knowledge and passion with you. 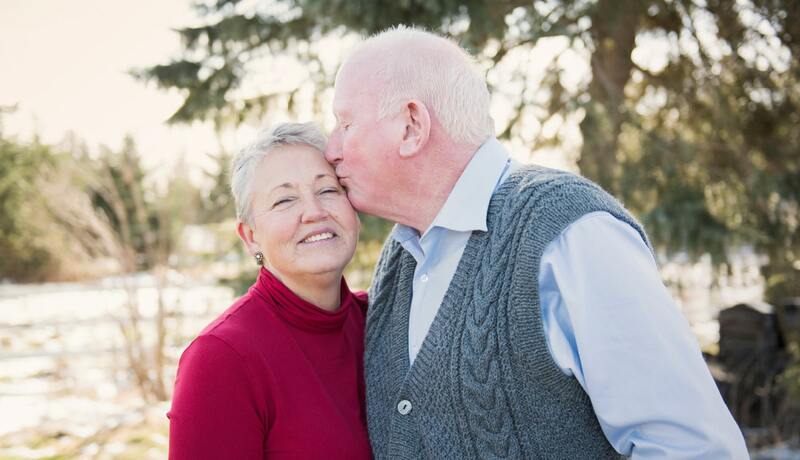 When owners Mike and Judy Campbell entered retirement in the early 2000’s, they decided to follow their passion for bees and turn a decades-long hobby interest, into an agri-tourism business. With a love of learning and deep respect for the nuanced balances in the environment around them, both Mike and Judy pursued certification through a Master Beekeepers course. 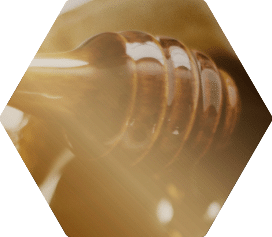 The experience and knowledge they have accrued has resulted in a thriving business today, which provides premium honey wine, honey and beehive products, as well as education to their community, and greater biodiversity in support of a healthy local environment. 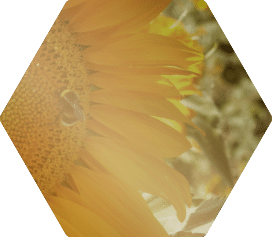 Care to bee informed of news & events? One of my favourite farms to visit! Hosts Mike and Judy are so passionate about honey, bees, agriculture & wine. And the have some of the best honey and honey wine in BC. They educate the children, parents and teachers on field trips in a very entertaining way. Love this place! Thanx to the Proprietor Judy for a wonderful afternoon educating us on the finer points of Honey & the wine in particular. Learned a lot, tasted a lot, (But not the driver...) & took away 2 bottles of wine & 2 jars of honey! Could have spent more time there tasting, but alas twas time to move on. Highly recommended, go you WON'T be disappointed! We'll be back! Delicious raw honey! Informative and friendly staff. Cute little store with lots of gift ideas and wine tastings. Cute place and love the selection of honey, mead and gifts. I learn something new each time I visit. Jenny is always so helpful and friendly. Picked up a couple of beehives from Jenny on the weekend, absolutely blown away by how friendly everyone at this honey farm is. We were lucky enough to try some of the locally produced wines here, absolutely fabulous. I absolutely love coming here! The staff are so sweet, I learn something new about honey every time I go! They have a HUGE selection of honey and honey products. 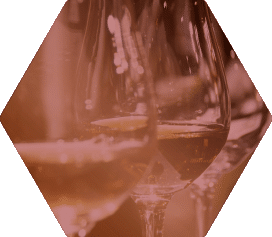 You can even sample the different flavours of honey and the wine!